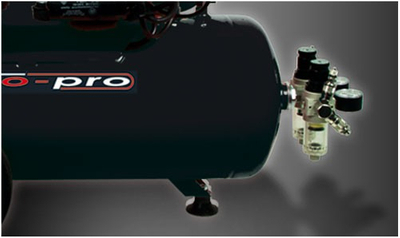 » Hansa " Aero Pro "
Compressor Hansa " Aero Pro "
Hansa aero per oil-piston compressors offer demanding users the ultimate in performance and reliability . 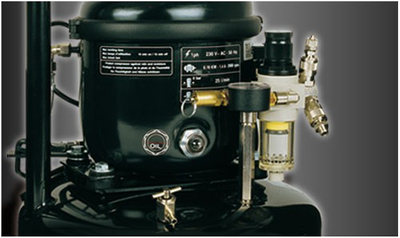 All units are equipped with air tanks, which provide a constant air pressure. 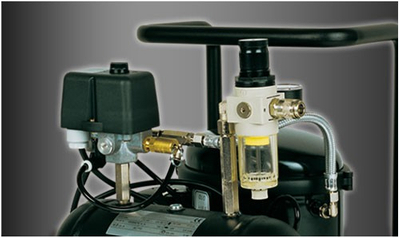 The devices provide a pressure of up to 8 bar available. 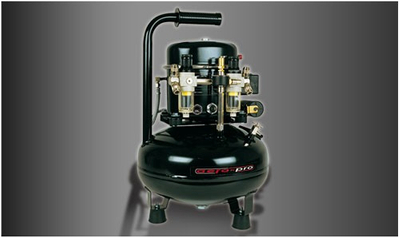 Because of their consistently high suction capacity is oil-piston compressors are ideal for larger applications eg in the area of ​​custom painting or for simultaneous operation of multiple airbrush equipment. 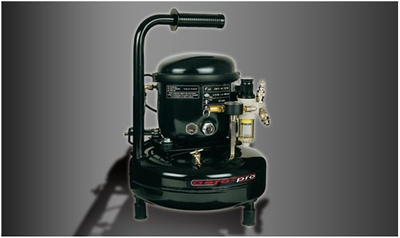 The compressors work very quietly, so that they can also operate in stationary stores, in classrooms or at home with a volume by 40 dB by their oil-fired operation. In addition, all units are equipped with a device-saving automatic switch-off, which contributes to the very high durability of the devices. 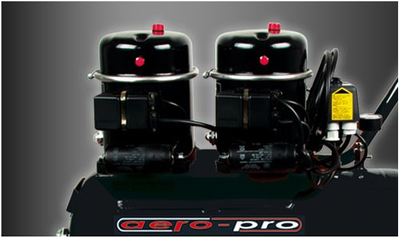 The Hansa aero-pro series provides compressors for every performance and application area. 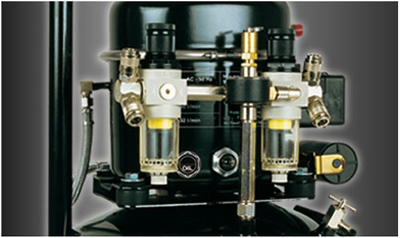 The instruments provide a working pressure between 3 and 8 bar and enable working with one or more airbrushes with diverse nozzle sizes. 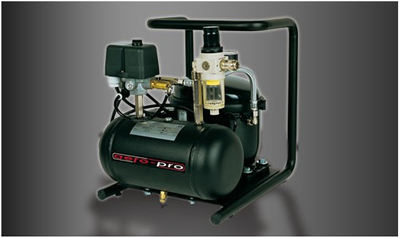 The compressors are mainly equipped with air tanks to enable the provision of a consistent air pressure. The instruments are extremely quiet, producing a noise level of only 40 db. 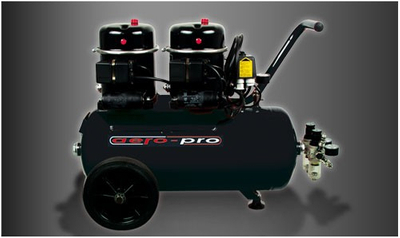 All compressors have quick-action couplings to facilitate connection of all conventional paint sprayers.